Founded in 1963 by the visionary dean of the school of architecture, Holmes Perkins, who wanted to expose students to what was "new and happening" in art and culture, the Institute of Contemporary Art at the University of Pennsylvania has developed an international reputation as a preeminent venue for contemporary art and culture. A non-collecting museum, ICA is also one of the only kunsthalles in America. 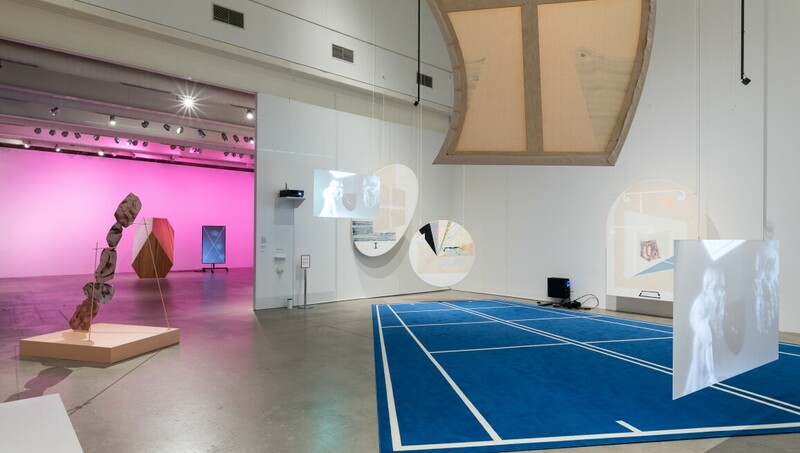 As part of the University of Pennsylvania, ICA’s artist-centric program is complemented by the intellectual rigor of a premier academic institution.